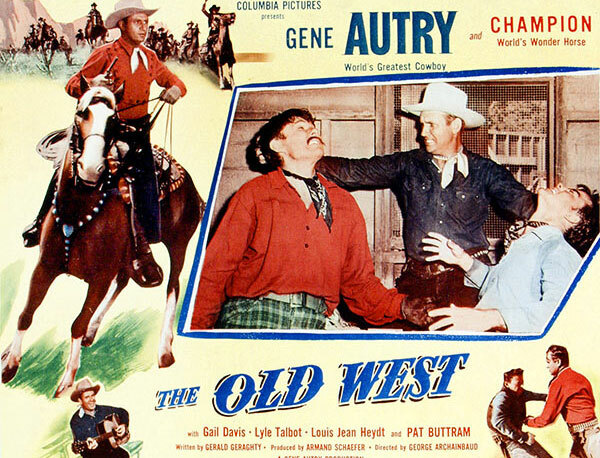 Gene Autry tames and sells wild horses to the Saddlerock stagecoach line, managed by Arlie Williams. 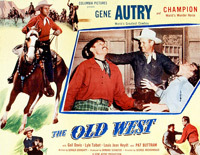 His only competitor, Doc Lockwood, ambushes and shoots Gene, who is nursed back to health by a wandering peddler, Panhandle Gibbs. When a race to test Gene's and Doc Lockwood's horses is arranged, Lockwood loosens a wheel on Gene's stagecoach, which is wrecked. Gene puts an end to Lockwood's villainies after a gunfight. Parson Jonathan Brooks House Peters, Sr.